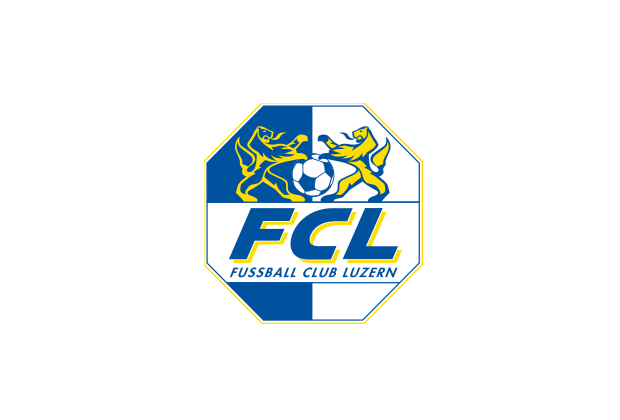 - "FC Luzern" is embroided onto the back of the collar. 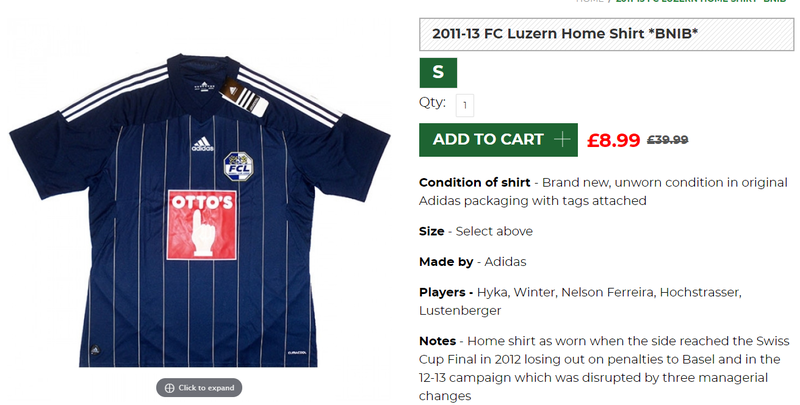 For whatever reason this shirt was and I think still may be for sale at under £10. At this price you really cannot say no. Due to this low price I can only suspect that this shirt is quite common and as such I might wish to buy an alternative one that is more scarce than this one. The design is decent enough. The break in the outer vertical lines is a curious feature.